Seldom available North corner, elevated 4th floor with perpetual unobstructed ocean views. Tastefully updated thru-out, quality appointments. Relaxing decor with attention to details, just enough beach accents, true turn-key. Ocean front Master with direct access to outdoor living on 26' balcony with manual wrap shutters. Full-sized Laundry in storage room. Out-of-the-weather covered walkway, handy trash chute, only 3 condos on East landing. Grand Hi-Rise, In-House Management, Rentals, Maintenance, seasonal lot guard, heated outdoor + youth pools, 2 assigned parking spaces, bike storage, 2 high speed elevators. Flood Insurance and cable in condo fee @ $621/m, RE taxes $573/m. Pre-inspected + 1-year enhanced Home Warranty. 1st year as a limited rental @ $4,295 prime. No assessments in 10+ years, $500,000+ in Reserve Account. Your opportunity to relax, making cherished OC memories. Driving Directions: North on Coastal Highway, East @ 112th Street Complex entrance, past West Channel Buoy intersection. Living Area: 1,538 Sq. Ft.
Exclusions: Itemized Inventory Lists provided: personal exclusions noted per room. 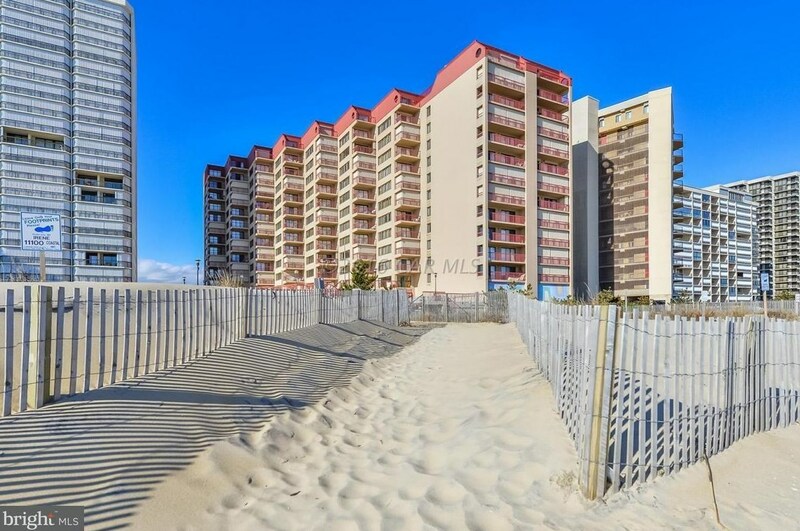 11200 Coastal Highway #401, Ocean City, MD 21842 (MLS# 1001563854) is a Condo property that was sold at $598,000 on September 13, 2018. Want to learn more about 11200 Coastal Highway #401? Do you have questions about finding other Condo real estate for sale in Ocean City? 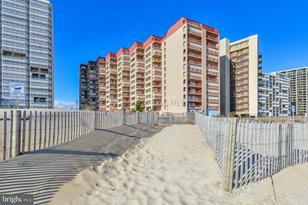 You can browse all Ocean City real estate or contact a Coldwell Banker agent to request more information.